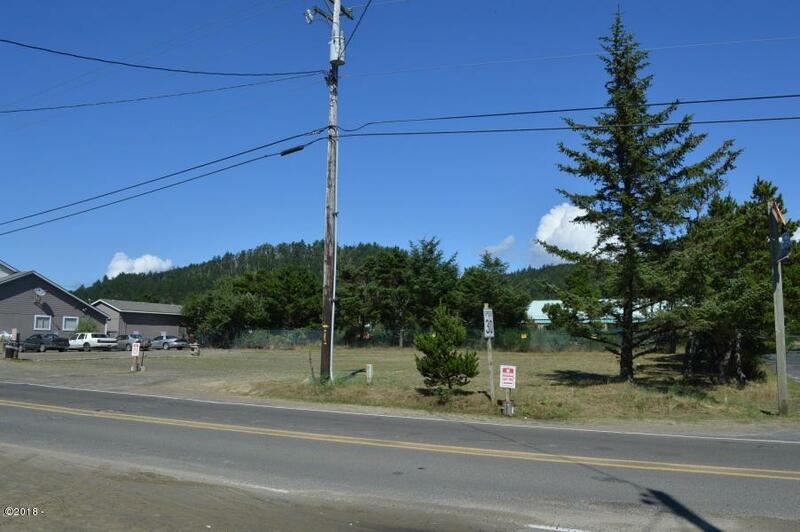 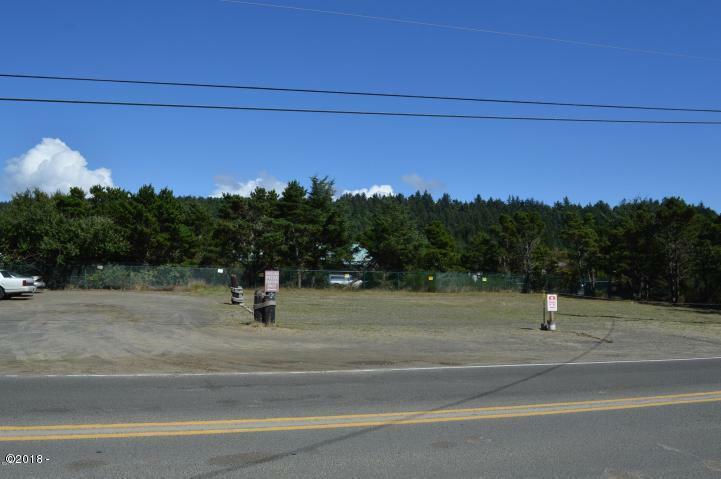 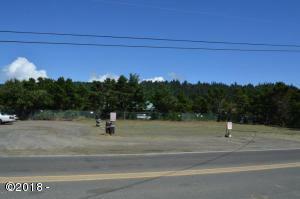 RARE COMMERCIAL PROPERTY OPPORTUNITY! 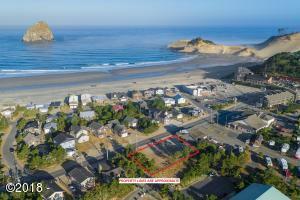 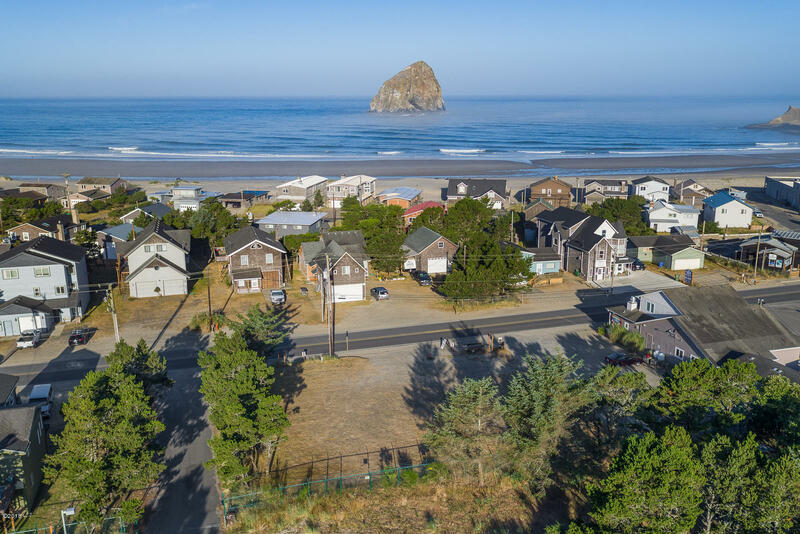 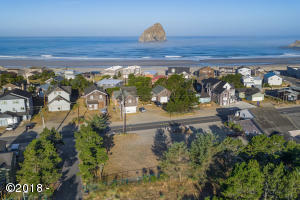 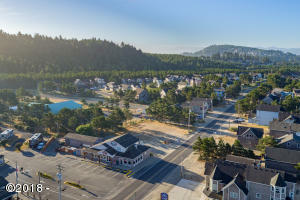 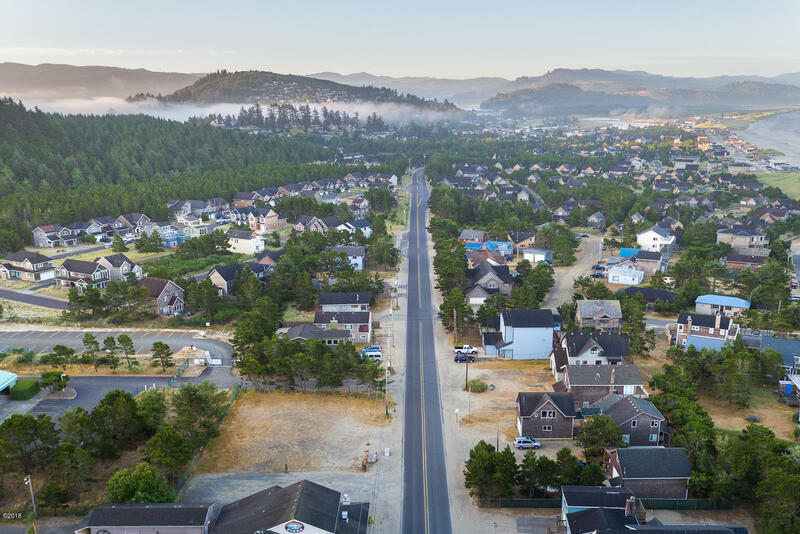 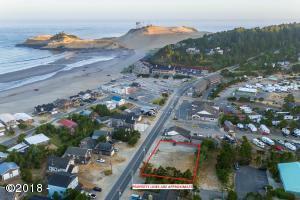 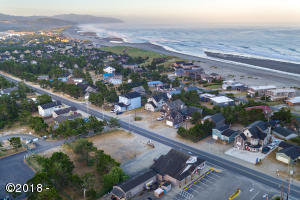 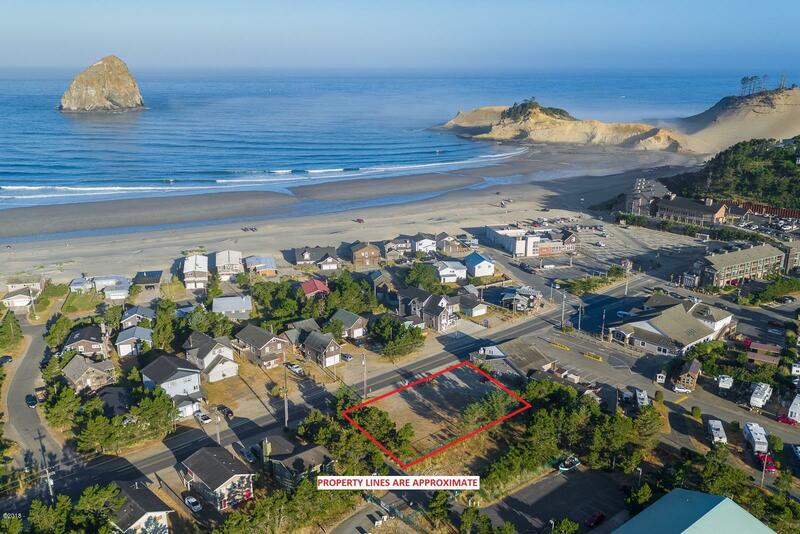 Prime location at increasingly popular Cape Kiwanda in Pacific City! 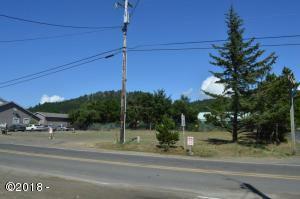 Great location for commercial business on main level and residential on upper levels. 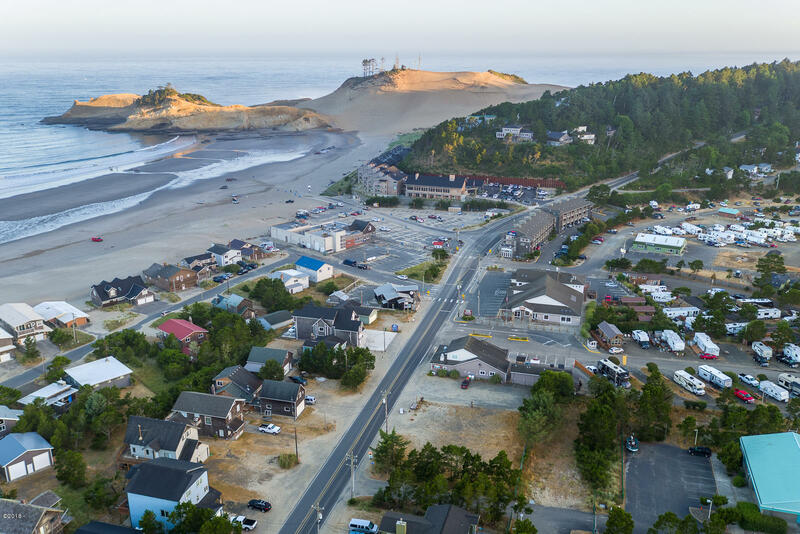 Dune hazard report, survey and flood certs completed. 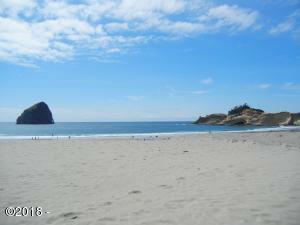 Just a few minute walk to the beach and Cape Kiwanda. 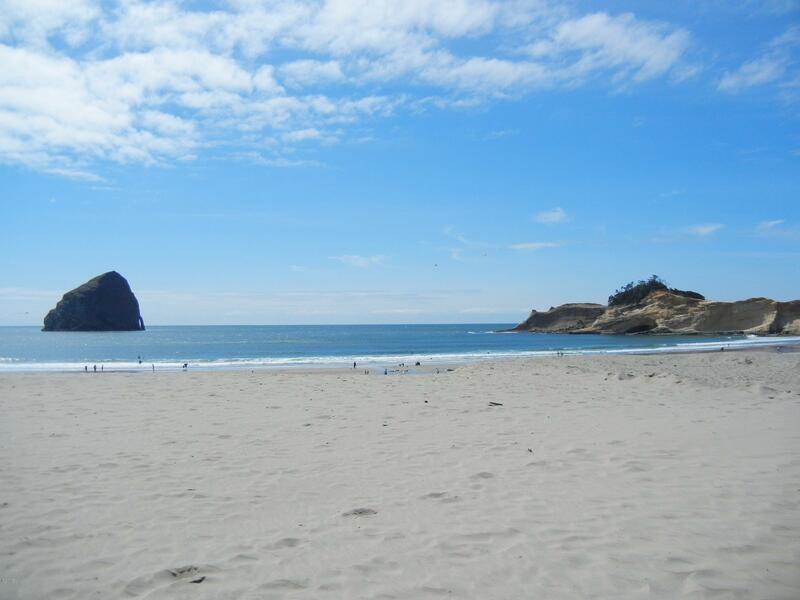 Directions Located at Cape Kiwanda on the East side of Cape Kiwanda Drive.